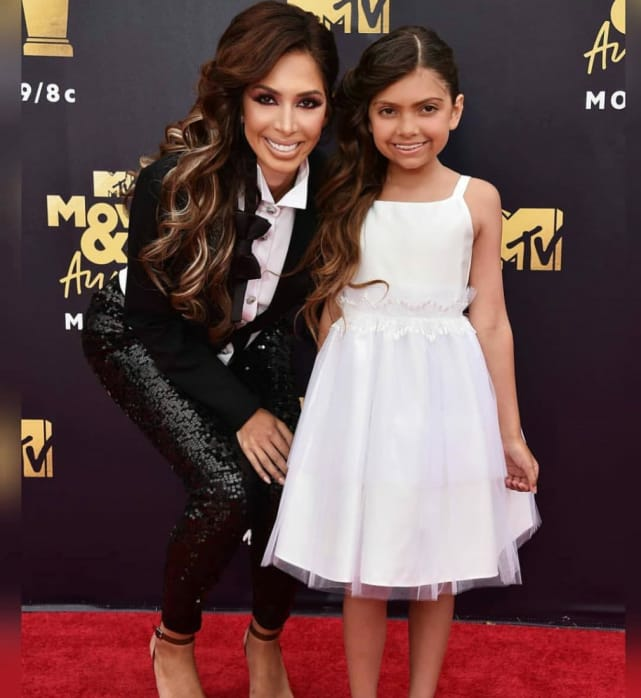 Farrah Abraham often attracts criticism for her parenting style, and with very good reason. In fact, what Farrah does in relation to her daughter qualifies as "parenting" only by the loosest definition of the term. Thoroughly devoted to being the cool mom, Farrah makes Amy Poehler's character in Mean Girls look like a paragon of selfless responsibility. She wants Sophia to grow up to be just like her, and she wants to be her daughter's very best friend. And sometimes, the latter objective requires Farrah to slip Sophia a massive cash bribe. Sophia often travels with Farrah on work trips and joins her at age-inappropriate red carpet events. We guess it’s better than always leaving her kid at home when she travels … but not by much. You see, Farrah doesn’t bring Sophia along so that the two of them can engage in some mother-daughter bonding. 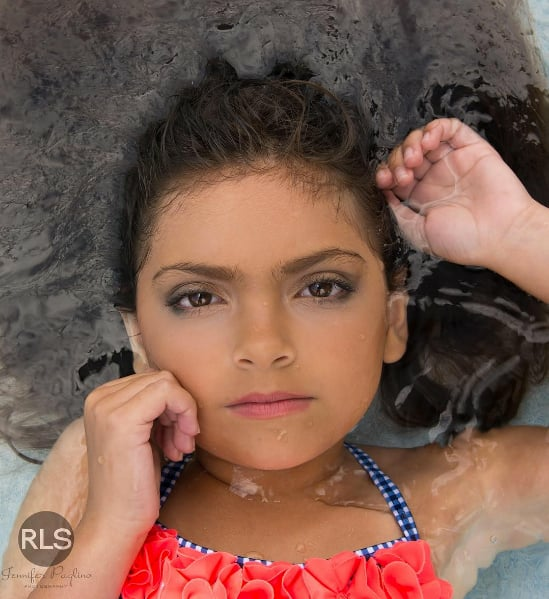 No, her stated goal is to make Sophia internationally famous before she reaches the age of 10 — and she feels parading her on red carpets is a good way to boost the child’s visibility. Of course, that’s not Farrah’s only method bolstering her daughter’s career as a professional famous person. Sophia is also a staple on social media, where her age-inappropriate selfies often attract widespread criticism. Of course, Farrah is of the opinion that bad attention is better than no attention. Carly Waddell and Evan Bass: Expecting First Child!!!!!! Britney Spears Spends New Year With Sam Ashgari: Relationship Confirmed?! Jenelle Evans: Chelsea Houska is a Bad Mom! Next story Meghan Markle vs. Camilla Parker Bowles: Royal Feud Alert!